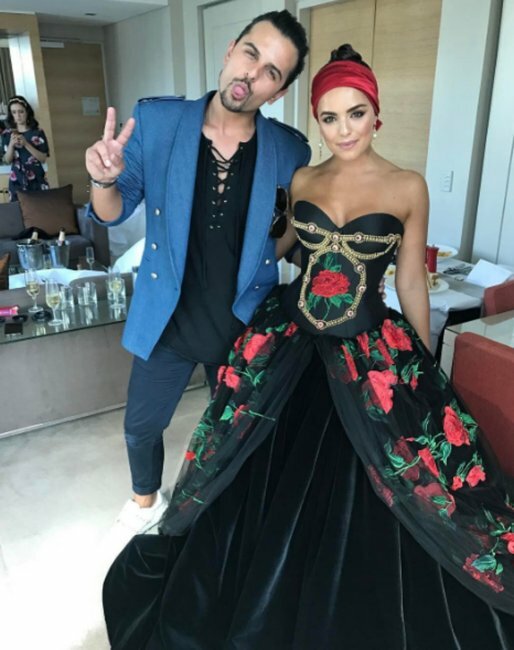 Every product you need to recreate Lisa Wilkinson 2017 Logies look. 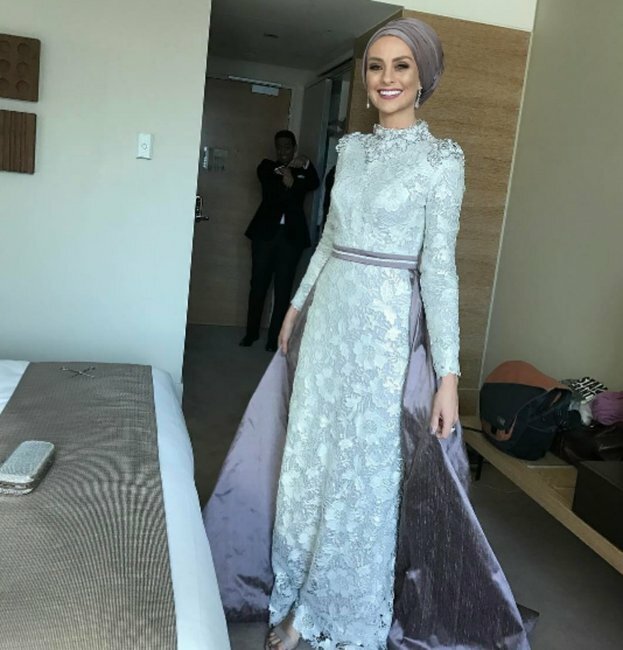 A list of every makeup product Lisa Wilkinson put on her face at the Logies. Whether it’s 5am at work on the Today Show or on the red carpet, Lisa Wilkinson just seems to glow. 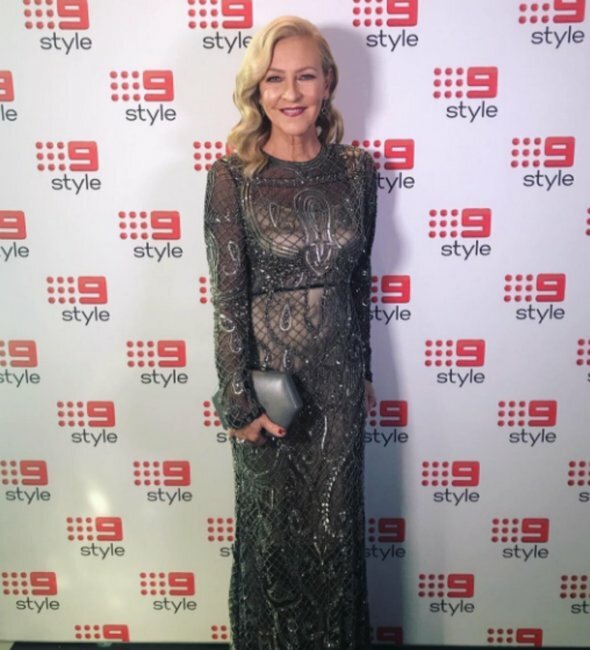 Channel Nine makeup artist Joanne Bentley shared the makeup breakdown of every single product she applied to the 57-year-old’s face ahead of Sunday night’s Logies. 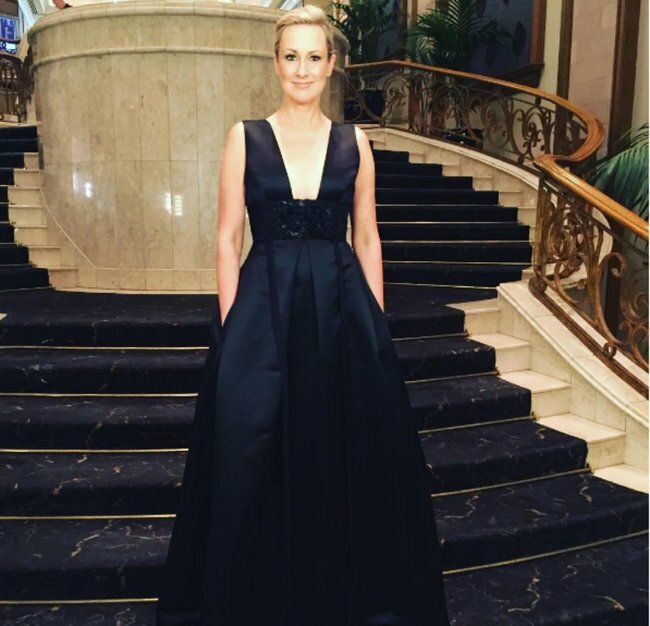 The first step in the TV presenter’s Logies beauty prep? A morning facial at celebrity favourite Dr Spiller. 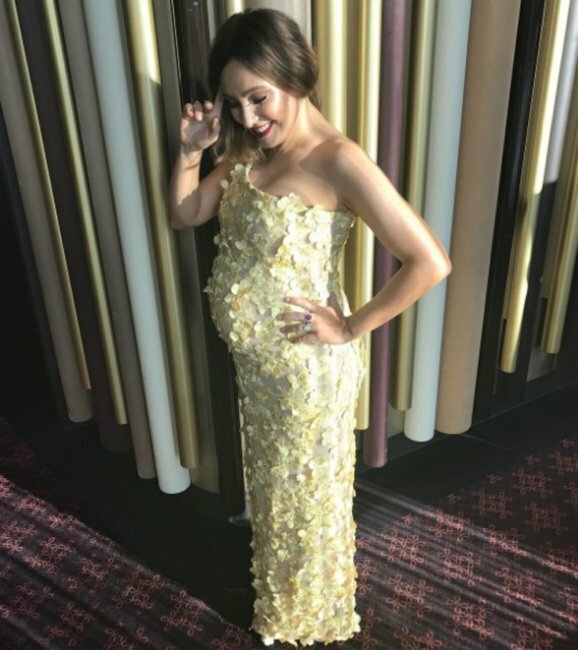 Bentley then applied cult favourite Nars Sheer Glow Foundation, $68 to Wilkinson’s skin as a base which as the name suggests gives a beautiful dewy effect. She then cranked up the glow even more by adding some Cover FX Custom Enhancer Drops in Candlelight, $52, to the mix. Available in a range of highlight shades, the drops can be mixed with skincare, foundation or worn over the top of powder to give skin a seriously healthy-looking luminous glow. They’re perfect for faking awake or tricking people into thinking you drink green smoothies every morning. The stunning and gracious @lisa_wilkinson. It’s been a year since I’ve made up this face. I’ve missed it! 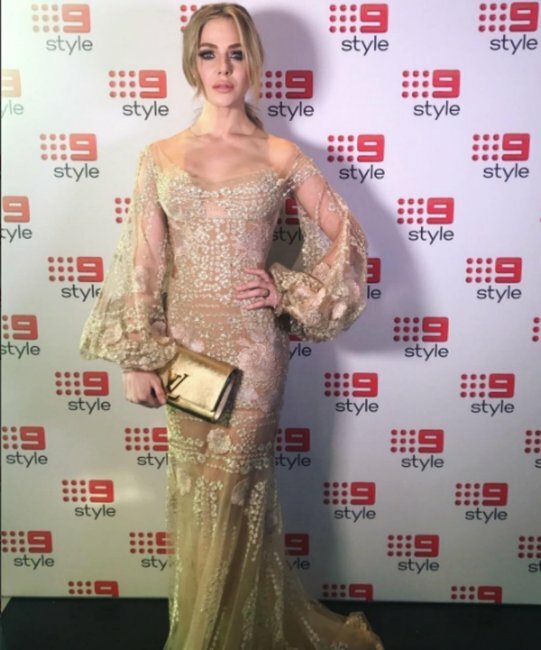 #Logies #makeup by me @joannebentleymakeup. Hair by @mariamareew Used…. * @narsissist Sheer Glow Foundation with @coverfx Custom Enhancer Drops in “Candelight” * @hourglasscosmetics Ambient Lighting Bronzer in “Luminous Bronze Light” * @hourglasscosmetics #highlight in “Euphoric Strobe Light” * Blush @makeupforeverofficial * Eye shadows from @maccosmetics and @narsissist * @modelrocklashes in 204 * @mellicosmetics custom gloss in Icon * MAC lipstick in Ravishing. Hourglass Ambient Lighting Bronzer in Luminous Bronze Light, $72, and Highlight in Euphoric Strobe Light, $67, completed the good-kind-of-shiny base. For the lips, the makeup artist used MAC lipstick in Ravishing topped with Wilkinson’s long-time staple, Melli Cosmetics Custom Gloss in Icon, $25. The shade was actually created for the TV presenter but can now be purchased online – good news considering it’s the perfect combination of pink, peach and a little bit of gold shimmer. It’s currently out of stock but you can pre-order now to get your hands on the next shipment. An entire face of potion-y goop-y goodness. Listen: Laura Brodnik, Holly Wainwright and Monique Bowley bring you the cheats guide to what everyone is talking about.